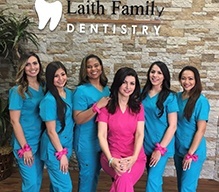 For your convenience, the dentists and their team at Laith Family Dentistry are pleased to accept a variety of dental insurance benefits plans. 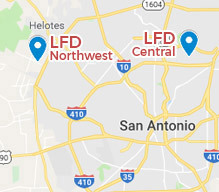 We are in-network with all PPO plans including but not limited to Aetna and Metlife, we also accept Texas Medicare, Adult Medicaid and Medicare, as well as CHIP (Children's Health Insurance Program), which is part of Medicaid. By law, all states including Texas must provide dental benefits to children covered by Medicaid and CHIP. Whether or not an adult is covered for dental care under Medicaid depends on the plan in which you are enrolled. Our front office staff would be happy to review your plan with you to determine whether or not you have dental coverage. If you have a PPO plan, then yours may be somewhat different from your friends and neighbors. However, there are a few basic guidelines that apply to nearly every dental benefits plan. First of all, your coverage is limited. This means that there is a specific dollar amount that your insurance will pay toward you and your family’s dental health care. Secondly, this limit is tied to a specific time period. Most plans begin on January 1 and end on December 31 of any given year. If you do not spend all of your benefits up to the limit, then the remainder is lost. Benefits do not roll over to the next year. Therefore, it is in the best interest of your oral health as well as your wallet to use your benefits fully within a calendar year. If necessary, we can work with you to schedule covered procedures so that you do not exceed your dental insurance limit. Finally, you will likely need to satisfy an annual deductible and present a copayment fee at the time of service. If you check your benefits plan, you will see there is a list of providers that are in-network on your plan. In-network dentists such as Dr. Kadamani and Dr. Samra at Laith Family Dentistry will be able to save you money on your dental care. 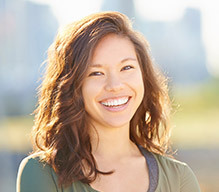 As an in-network dental practice, we have pre-negotiated fees for covered services. These established fees are essentially contracts that prohibit additional charges. Therefore, once you have met your deductible and you’ve given us your co-payment, we cannot bill you anymore. 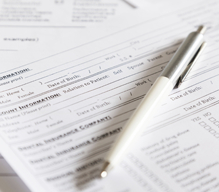 Almost all dental insurance benefits plans cover preventive care. 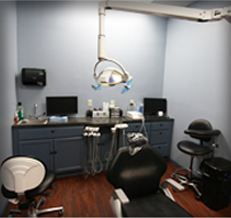 Like your dentist in northwest San Antonio, insurance carriers understand the value of prevention. 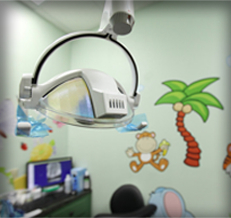 Therefore, appointments for dental cleanings and exams as well as annual digital x-rays are covered. Some restorative procedures are also covered or partially covered in order to prevent the spread of dental disease or infection.